Standard treatment of the area under the chin includes direct fat removal or liposuction and muscle tightening. 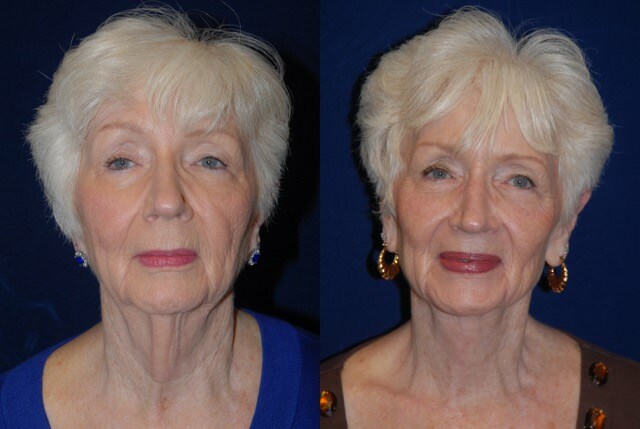 These procedures are often combined with facelifting to improve the appearance of the neck. Many men, and women at times, do not wish to undergo a facelift. 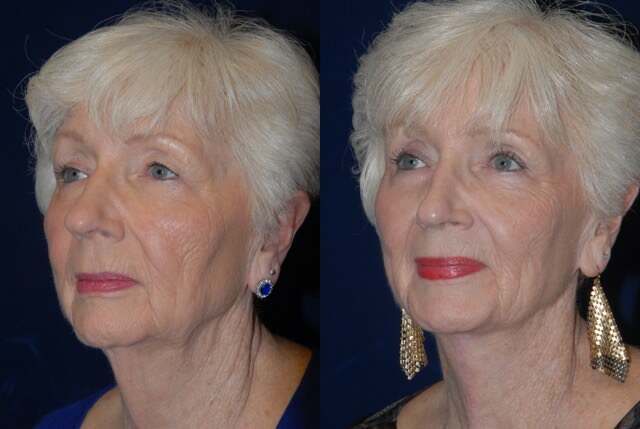 Sometimes after a facelift the skin may still hang under the chin. 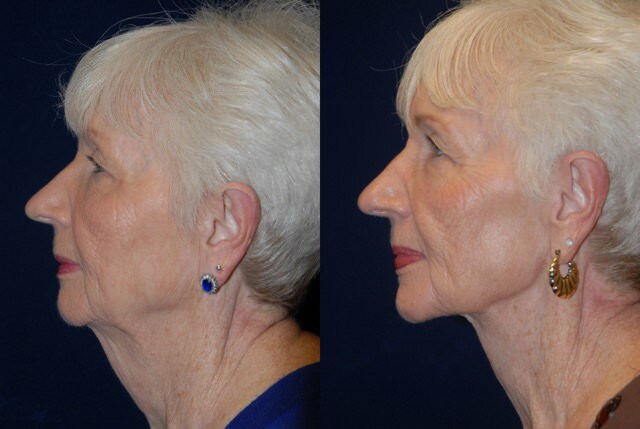 A direct neck lift is a consideration in these cases. The neck skin under the chin can be directly removed. The underlying fat and muscle can then be reduced and tightened. The difference between this approach and the standard treatment is the length and position of the scar. In the standard treatment, there is a short scar under the chin near or in the crease. 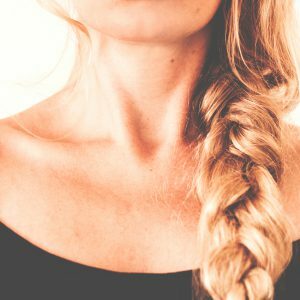 The direct approach leaves a scar that extends from the crease under the chin down to and often below the Adam’s apple.